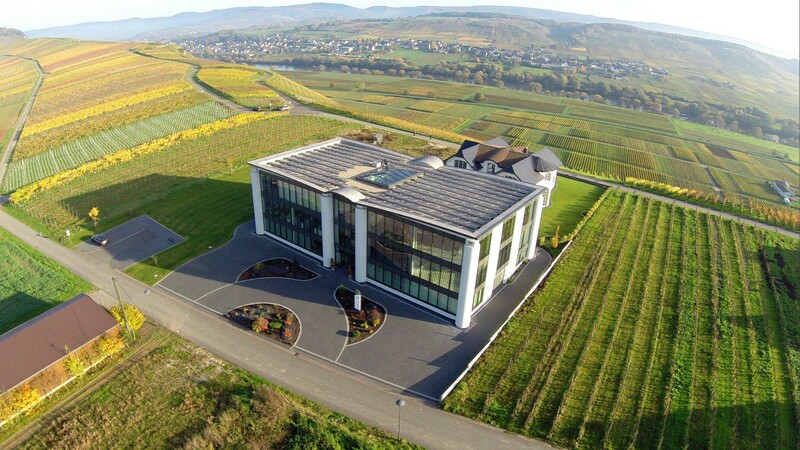 Ihr Partner für Qualitätsmanagement im Bereich Wein, Bier, Spirituosen, Essig und Fruchtsaft. Flüssigchromatographie mit Massenspektrometrie-Kopplung (LC-MS, HPLC-MS) ist die Verbindung des Verfahrens der Flüssigchromatographie (LC, bzw. HPLC) mit der Massenspektrometrie (MS). Dieses Verfahren erlaubt einen zerstörungsfreien Nachweis von Inhaltsstoffe in den verschiedenen Matrices und ist dadurch einfach anzuwenden, schnell und genau. Our institute operates as an internationally acknowledged institute for wine analysis with a work experience of more than 30 years. 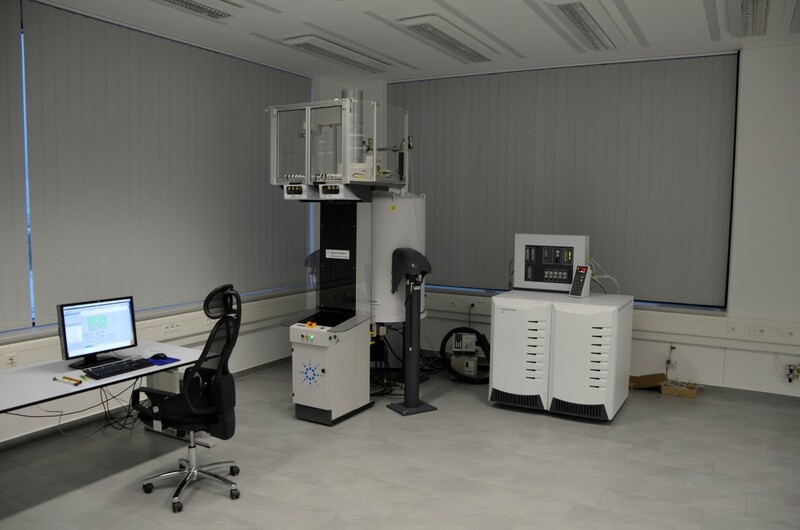 In addition to the analytical laboratory services with modern equipment (NMR; LC-TOF; GC-MS/MS…), our working fields include also the sensorial assessment of the products. Furthermore, our employees have beside of their analytical skills also profound knowledge of the wine law. Because of that they are able to check wine labels according to the German law as well as the European law. Finally, we also offer professional advices about product manufacturing and product processing. In the field of quality assurance of beer, we can offer you the “all-round carefree package”. Our institute supply the analytical laboratory service, the sensorial evaluation of the product as well as the legal assessment. According to that, we are able to check whether your product complies with the legal requirements. Furthermore, we carry out limit monitoring and are able to assess the labelling information according to the analysis results (e.g. type of beer and indication of alcohol). Our institute has a long experience in the field of quality assurance of spirits. In addition to the analytical laboratory performance of spirits we also offer the sensorial assessment of the products as well an evaluation of labelling in accordance of German and European law. Our know-how in this field helps you to launch your product. In according to that we are able to advise you in fitting out the right category of spirit drinks as well as the right labelling. In the field of quality assurance of vinegar, we offer the analyzing of raw material as well as the verification of the finished product. Beside the analytical examination of the products we also offer the control of sensorial quality. Furthermore we are also able to assess the legal conformity of the finished product. In our institute are we able to examine your fruit juices and soft drinks in view of adherence to legal limits. Furthermore, we can offer you checks of labelling and calculation of nutritional values. 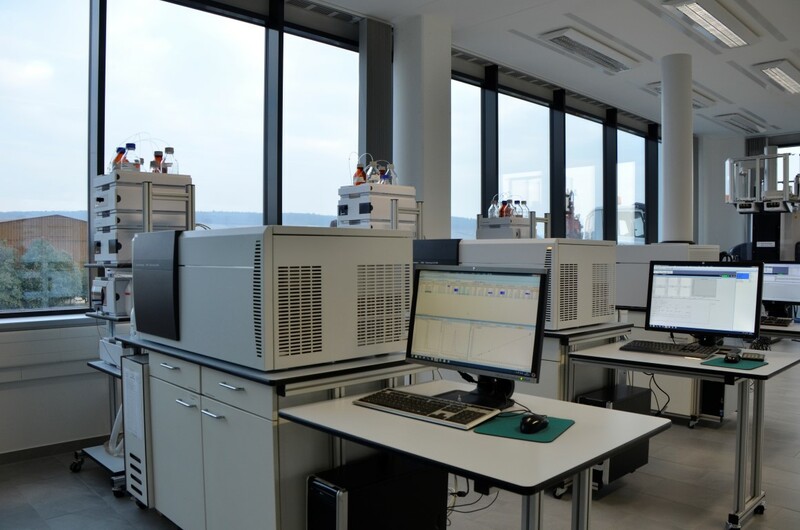 Due to our modern equipment (NMR and LC-TOF) we are able to carry out fruit juice metabolomics with regard to fruit purity and fruit adulteration. For water analysis, our analysis spectrum is limited to the analysis of special parameters and cases, for example a microscopic analysis of opacities or an analytic examination of abnormal flavour. In the field of packaging and closure we are able to examine plasticisers in seals and plastic plugs. Furthermore, we can carry out examinations of chloroanisoles in corks and bromoanisoles in plastic material. Additionally, our institute can also examine gas diffusion of film packaging. If the product complies with our analytical and sensorial requirements, it receive our quality signets.